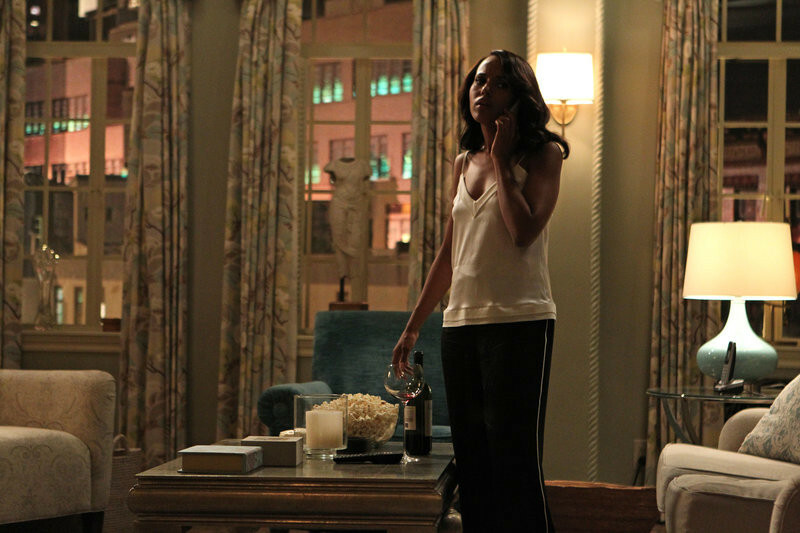 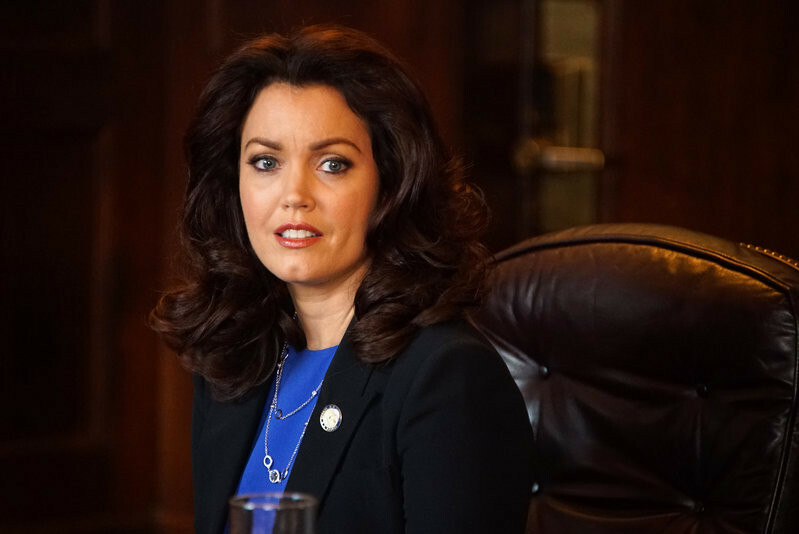 Scandal Sneak Peek: Season 5 Episode 4 "Dog-Whistle Politics"
In the Scandal Season 5 episode "Dog-Whistle Politics," which originally airs October 15, 2015, Jake unexpectedly crosses paths with someone he thought he’d never see again. 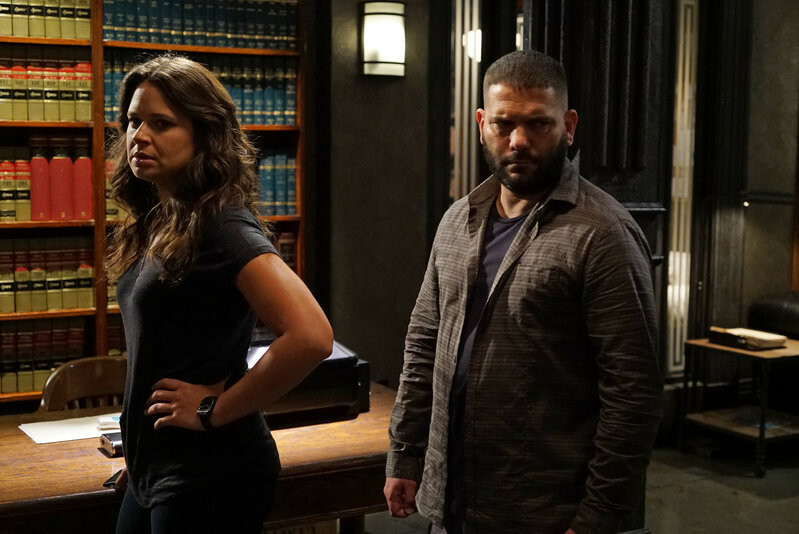 Meanwhile, Huck and Quinn recruit a familiar face to help smooth over the media storm surrounding Olivia, and Fitz quickly finds out the true cost of mercy when he discovers not everyone fully supports his actions. 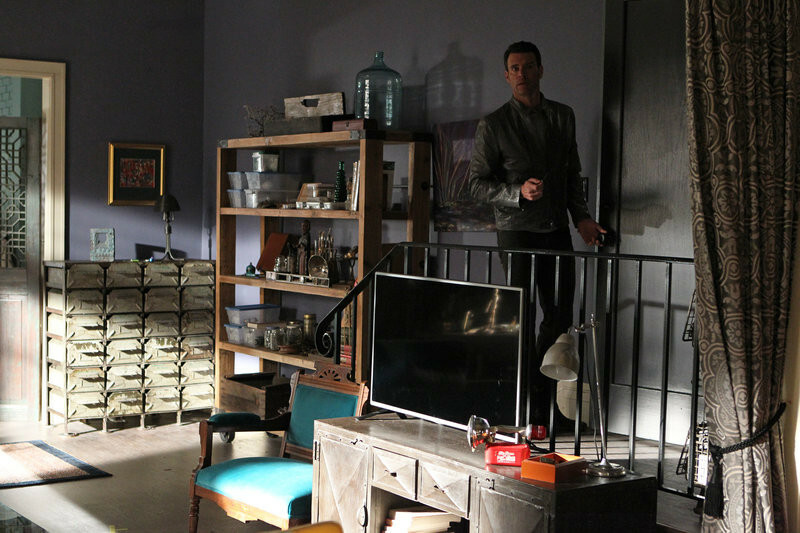 Check back later for video sneak peeks -- and see photos straight from the episode below!